The latvian airline airBaltic enters the winter season with four new routes and improved service throughout the Baltic States, Scandinavia, CIS and the Middle East. Christophe Viatte, Chief Commercial Officer of airBaltic: “By moving airBaltic’s departures to earlier morning hours, we make more time available to enjoy cities such as Vienna, Paris, Prague and Amsterdam. Likewise, passengers starting their journey in these airports will have improved connections through Riga to the Baltic region, the CIS or Scandinavia. As it enters the winter season, airBaltic has launched new routes from its home base in Riga to Moscow’s Vnukovo airport as well as introducing the new winter holiday destination of Poprad, in the High Tatras Mountains, to its route map. 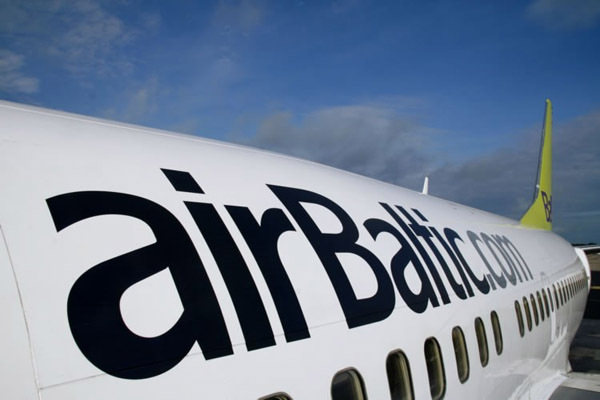 airBaltic has also strengthened the connectivity of the Baltic States by launching direct flights from the neighbouring Baltic capitals, introducing flights between Tallinn and Paris, and Vilnius and Amsterdam. By placing larger aircraft on high-demand winter holiday routes, and scheduling more convenient departure times on established winter routes linking Riga with Zurich, Vienna, Munich, and other cities, airBaltic has also significantly improved service for the winter period.